Convert sunshine to energy and pre-heat your hot water. 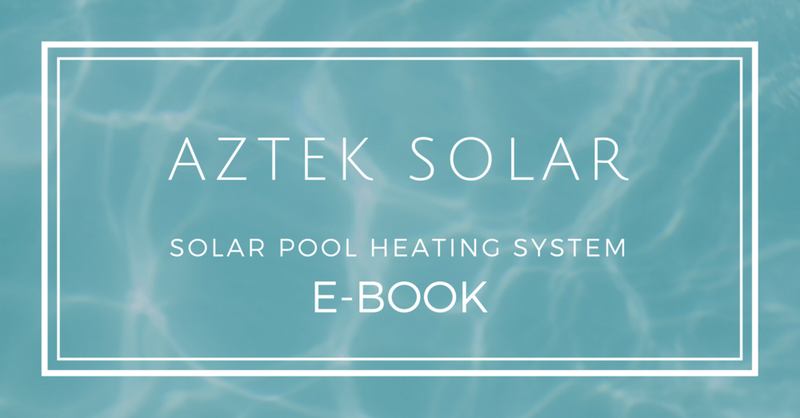 Reduce energy consumption, costs and environmental impact by reducing the amount of electricity you need to heat water with a solar hot water system. That translates into savings on your energy use, your money, and our environment. Uses the sun’s energy to help heat water. Reduces hot water-related utility bills. Produces between 60% and 80% of household hot water needs when properly designed, installed, operated and oriented. Reduces pollutant emissions associated with fuel-fired water heaters and electricity generation. Reduces depletion of non-renewable fuel resources. 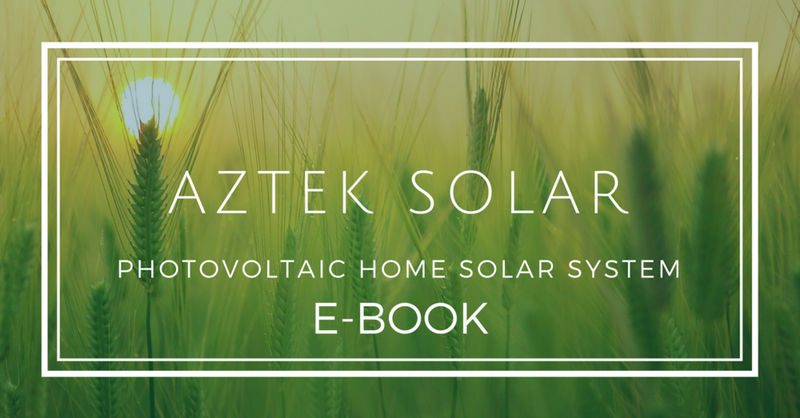 Interested in learning more about a domestic solar hot water system for your home or business? 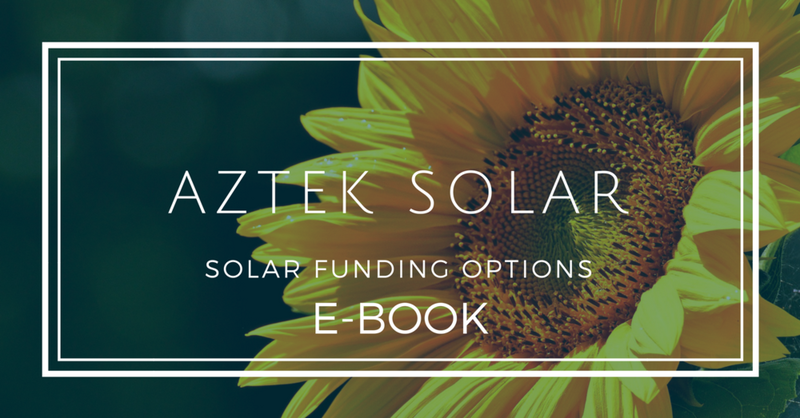 Contact Aztek Solar today for a no-obligation on-site assessment.